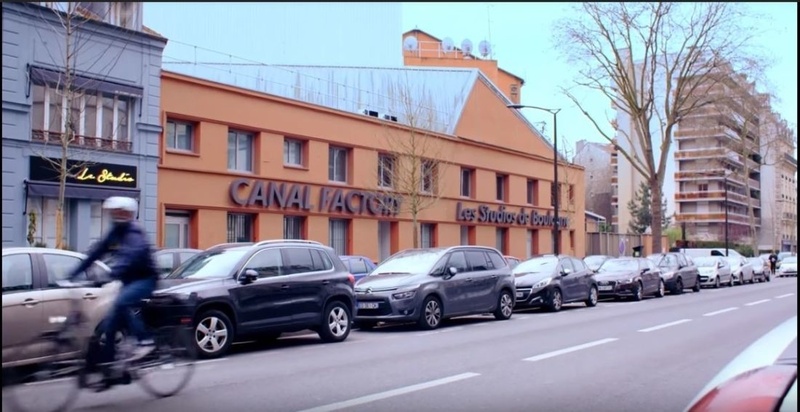 Canal Factory is the production centre for most of the mainstream programmes of the Groupe Canal+ : Touche Pas à Mon Poste (TPMP), Canal Football Club, etc. A Vivendi Group company, Canal Factory owns 4 production stages with sizes ranging from 144 square metre to 1050 sq meters in the Paris suburb of Boulogne-Billancourt. 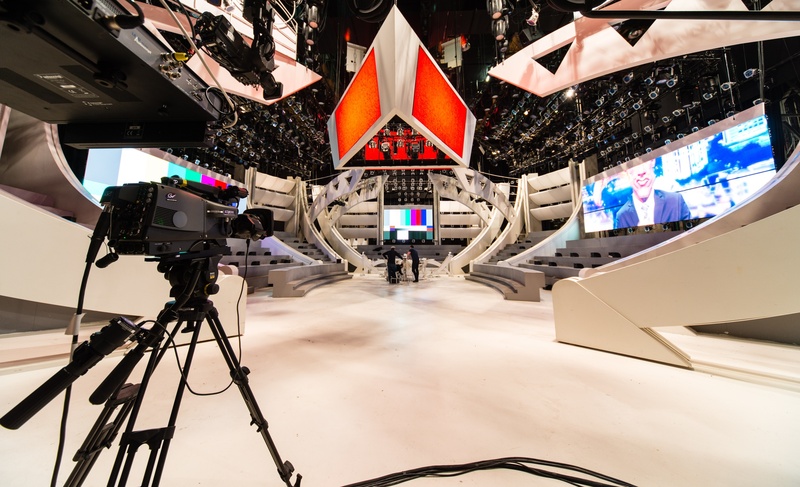 Canal+ wanted to create a production centre for its regular programmes by totally renovating the existing production, post-production and studio facilities thus transforming Canal Factory into a technology showcase for producers and the channel’s viewership. 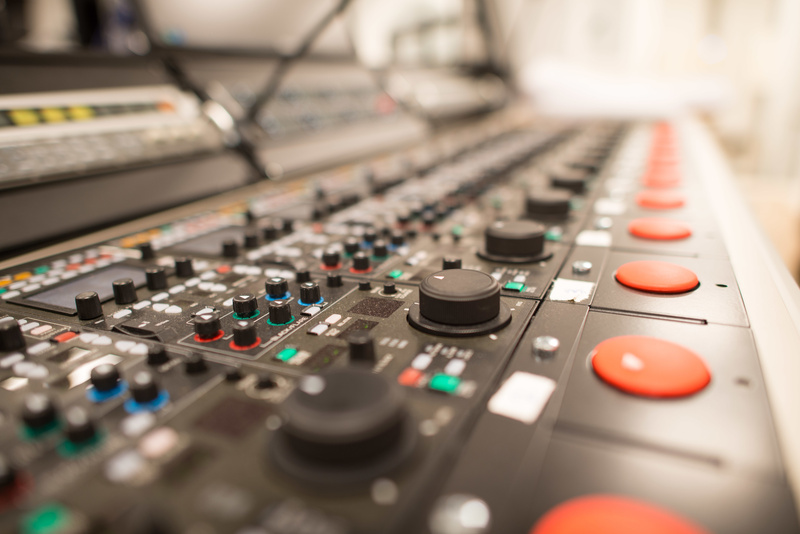 The upgrades concerned studios A and B, production suites A and B, the video and network technical areas and of course the wiring connecting these various facilities. The two Canal Factory production suites are fitted with Full IP technology. The Canal Factory project could not have been a success without calling upon the important synergies within the VIDELIO Group. The VIDELIO-Media teams provided their best experts in IP technology, room layout and furniture, installation, integration, wiring, supply of equipment and setup. The VIDELIO-Cap’Ciné teams supplied the post-production equipment built around an Avid Nexis E4 with 240 TeraByte central storage facility, 30 Avid Media Composer editing stations and 3 sound mixing suites fitted with Avid ProTools. In total, a staff of around 40 people worked on the project : project managers, engineers, technicians, 3D computer model drafters and cabling specialists to provide Canal+ with teams of the highest qualifications. This integration project was completed in only 3 months. 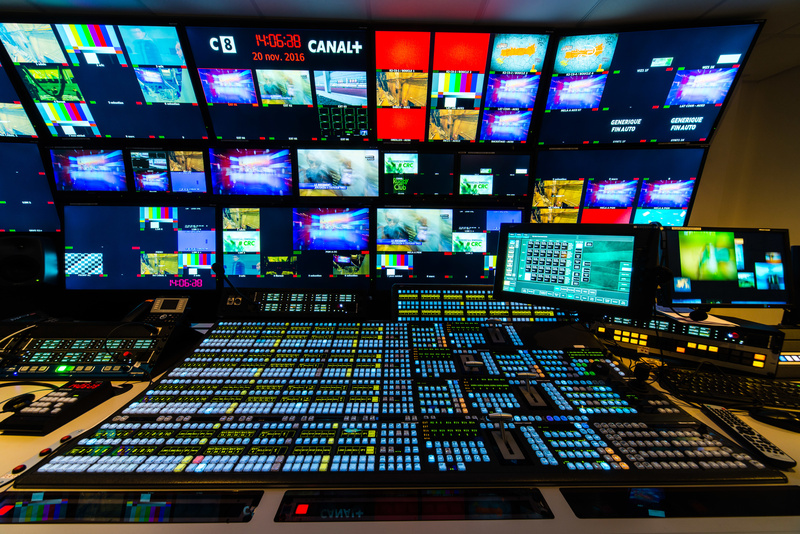 VIDELIO – Media is now proud to be the first integrator in France to successfully complete a studio and production suite complex with full IP/UHD/4K technology. An expertise that Canal Factory is the first to benefit from in Europe !